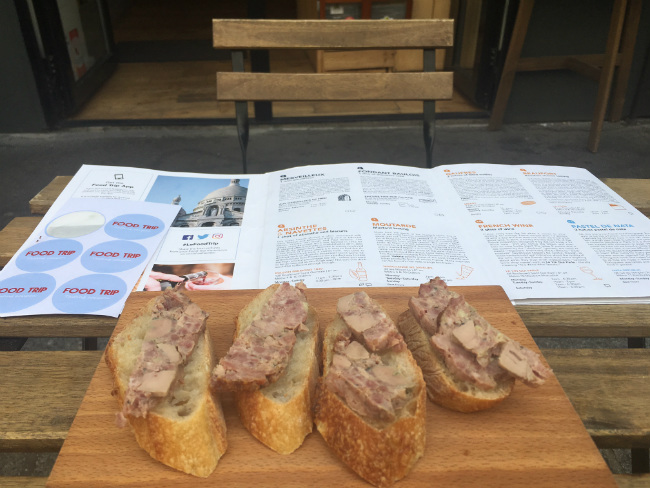 A bustling Saturday morning in Paris and we find ourselves seated at a table on a quiet side street in the 9th arrondissement, a plate of appetizing pâté-topped tartines in front of us. What a cool find! 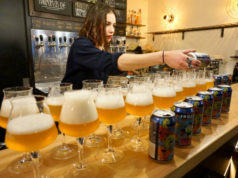 We’re at an épicerie called Maison Tête, which doubles as a buvette where you can taste products paired with craft beer and other refreshing beverages. 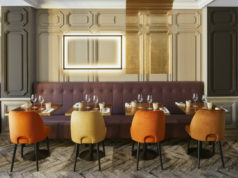 The server shares anecdotes about the gourmet products; this is the first Paris boutique for the family-run company based in the Gers department in southwest France- a bucolic agricultural region some call the “Tuscany of France,” known for its high-quality duck meat and foie gras. 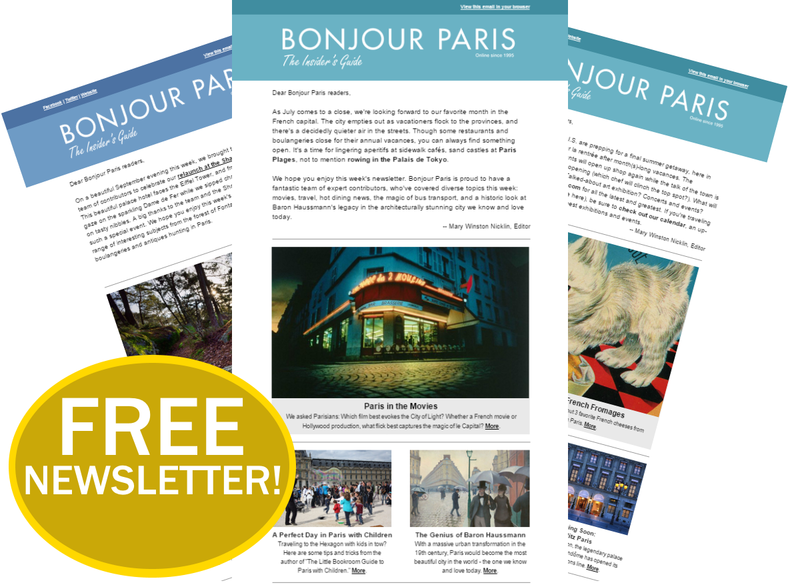 We’re here thanks to the Food Trip, an innovative Paris company behind the “Paris Food Passport.” Booklet in hand, we follow the map to discover divine local products in the city’s “foodie districts.” If you enjoy eating your way around Paris as much as we do, then this is for you. At each participating store, exchange one of your “Food Trip Tasting Coupons” to taste a specialty product, often engaging in conversation with the artisan owner, gleaning gastronomic insights. Even for those of us who (think they) know the food scene inside and out, Le Food Trip introduces new addresses and gourmet experiences. 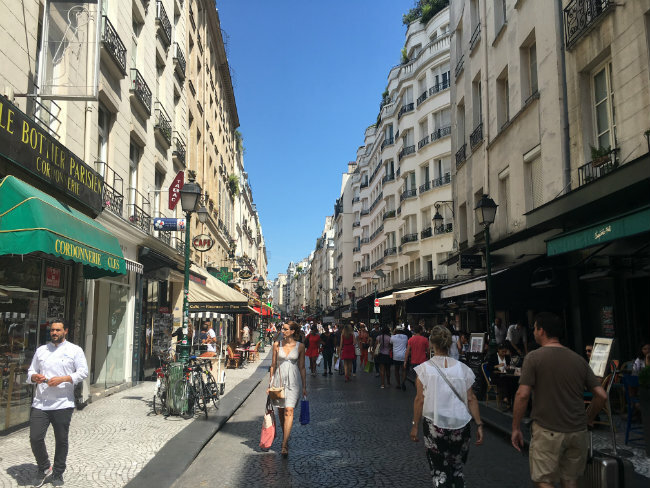 From the Maison Tête, we stroll over the Rue des Martyrs, the famous food street celebrated in Elaine Sciolino’s book The Only Street in Paris: Life on the Rue des Martyrs. We find ourselves, tasting spoons in hand, at La Chambre aux Confitures, a boutique specializing in gourmet jam. They only sell high-quality confitures, and we can’t get enough of the interesting flavor combinations (like apricot-lavender). Our take away with the coupon is a small pot of jam (cassis-violet), but we also end up buying a few jars of gariguette strawberry and orange marmalade scented with fleur d’oranger. Le Food Trip’s Food Passport isn’t limited to adult foodie fun. A certain 7-year-old was thrilled to try out the Paris Food Passport, seeing it as a treasure map packed with prizes. 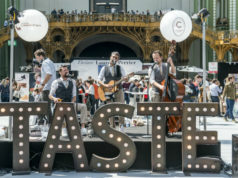 In fact, we had so much fun in the Montmartre/Rue des Martyrs district, that our 7-year-old leader pulled us to the nearest metro to hit up Montorgueil, the semi-pedestrianized street in the 2nd arrondissement that’s long been celebrated for its gourmet goods. 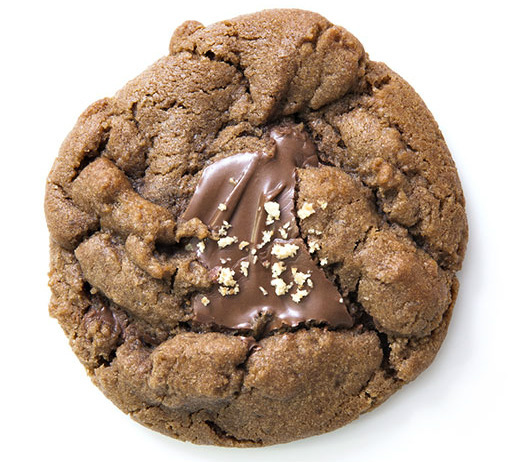 There, on nearby rue d’Aboukir, we swooned over Jean Hwang Carrant’s cookies, easily some of the best we’ve ever tasted. (Get ’em while they’re hot!) 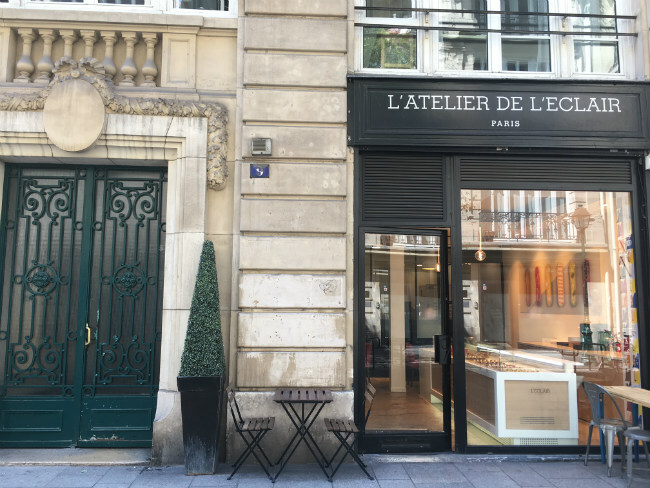 Then we indulged our sweet tooth with an éclair and macaron at nearby Montorgueil boutiques, reveling in the Saturday morning bustle of this famed market street. Pssst. Le Food Trip also has a passport for Lyon, the gourmet capital of France! I did a lot of research on food tours, and concluded it’s not for me. I’ll probably try this next time I’ll come to Paris :).